Alberto P Garcia passed away peacefully at his home on August 10, 2018 at the age of 80. Alberto was born on August 12, 1937 in Alamo, TX to mother, Amelia Prunda and father, Alberto Garcia. He moved to Idaho with his sister in 1957. 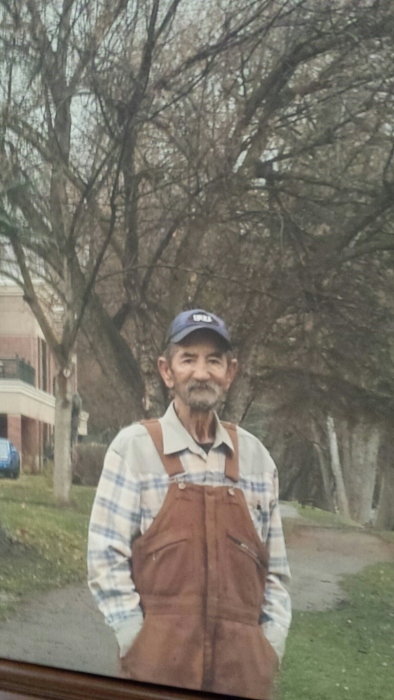 Alberto worked in agriculture, in the tree farming industry for Clayton Farms for 40+ years. Alberto enjoyed fishing, hunting, and four wheeling with his brother in-law, Bob Moore. He loved the outdoors. He loved his family and being around his nieces and nephews. He loved the people around him and always tried to help. Alberto is survived by 3 sisters, Juanita Maritnez of TX; Alicia Moore of Nampa, ID; and Mary Flemmings of TX; and 1 brother, Roy Garcia. Alberto is also survived by many nieces and nephews. Alberto was preceded in death by his mother, father, 1 brother, and his wife. He will be missed and is loved by many. There will not be any services.